Wozniacki had special praise for goalkeeper Kasper Schmeichel, the man of the match, who pulled off a string of saves to keep the Danes’ hopes alive. 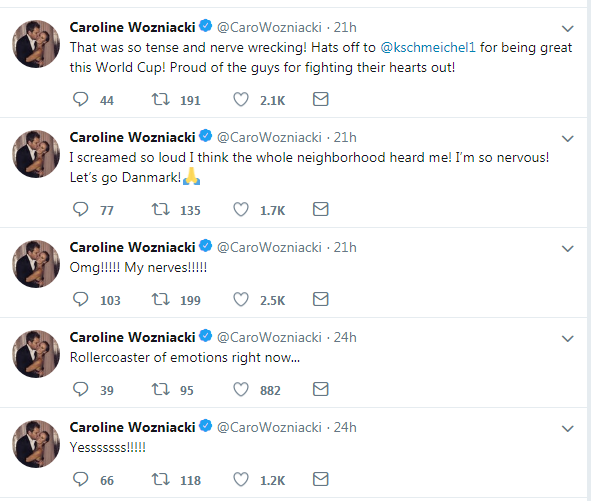 Wozniacki, a keen football fan, was left feeling a little croaky after going through the roller-coaster of her homeland’s second round knock-out match with Croatia. 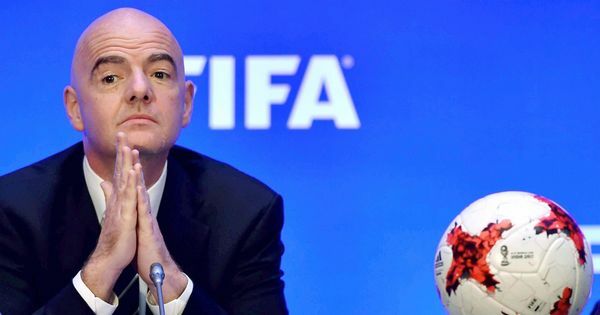 A 1-1 draw after extra time, Croatia won 3-2 on penalties Sunday to progress to the quarter-finals. Wozniacki had special praise for Denmark’s goalkeeper Kasper Schmeichel, the man of the match, who pulled off a string of saves to keep the Danes’ hopes alive. “I lost my voice a little bit last night from the screaming, the ups and the downs, the excitement and it was definitely a tough loss but they did their best,” the world number two said. Denmark may have failed to reach the quarter-finals but Wozniacki hopes to go at least that far at Wimbledon, having never reached the last eight in 12 attempts. On Monday, she waltzed into the second round with a 6-0, 6-3 win over Varvara Lepchenko. The 27-year-old, who won the Eastbourne warm-up tournament on Saturday, took 59 minutes on Centre Court to defeat her US opponent, ranked 97th in the world. 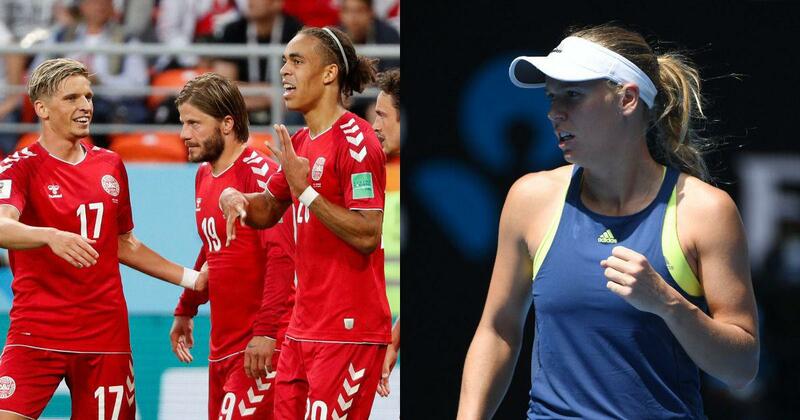 Wozniacki, the reigning Australian Open champion, has reached the last 16 at the All England Club on six occasions. “I’m hoping that I can play better as the tournament progresses,” she said. “I love playing on grass, it’s my favourite surface, so hopefully I can find my form here.